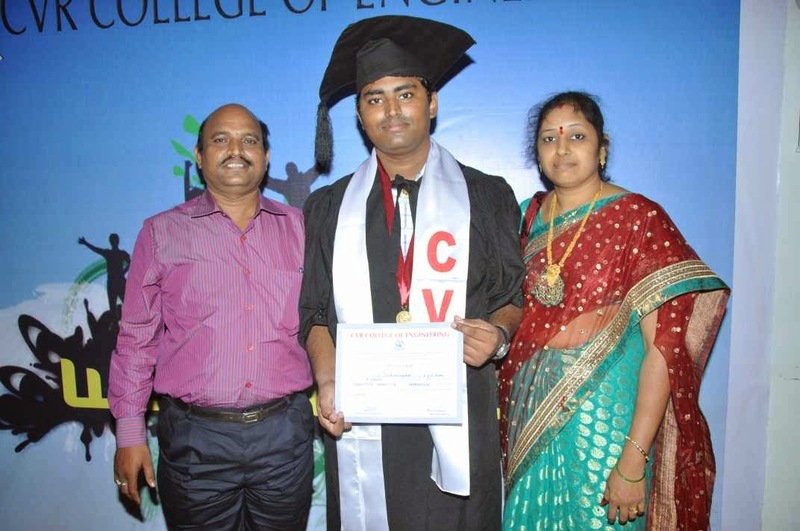 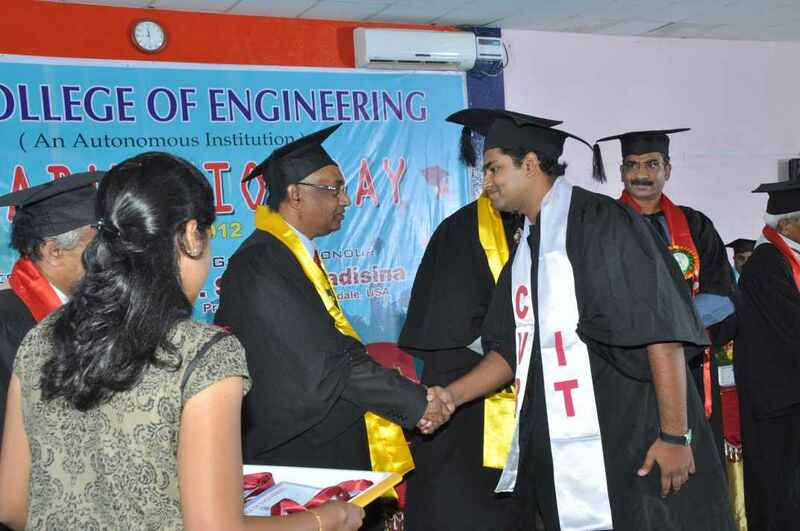 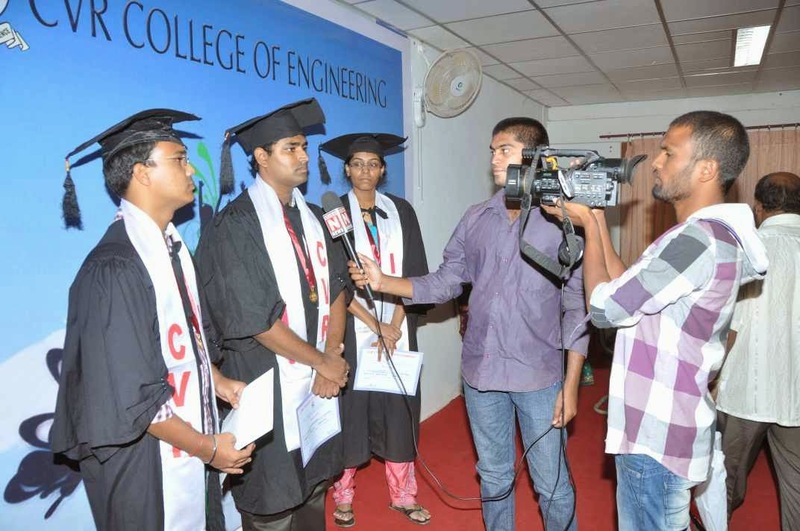 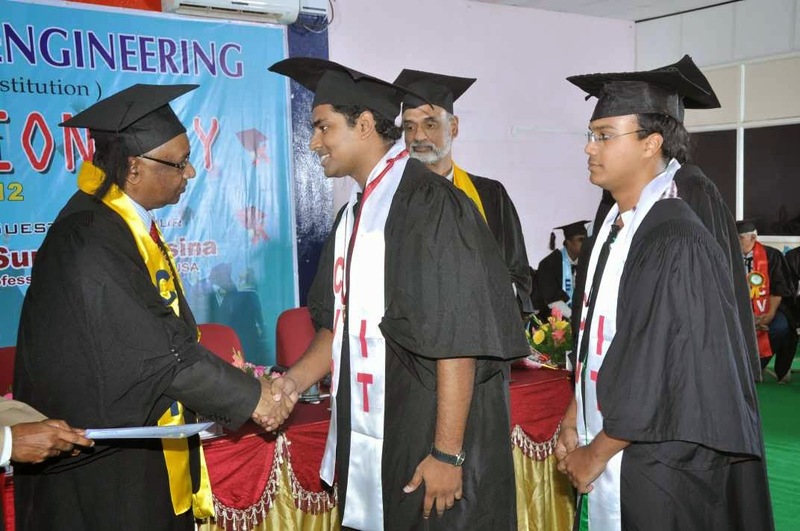 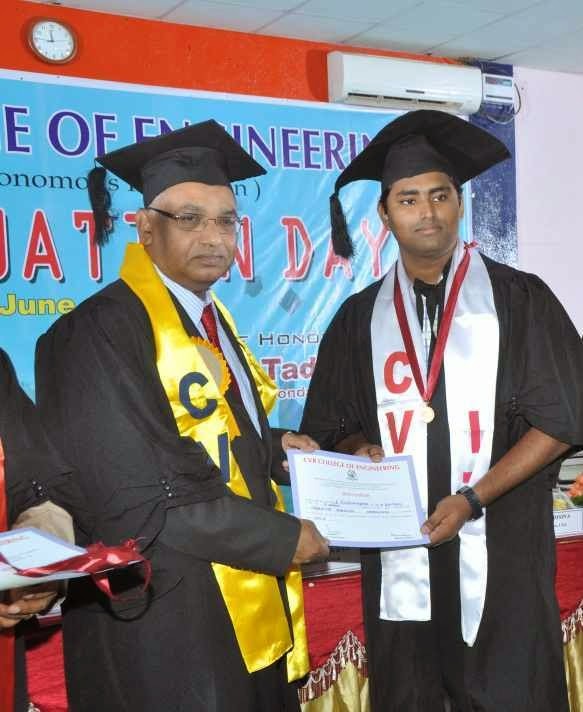 On 30th June 2012 I was graduated & was awarded GOLD MEDAL for my B.Tech project which was considered to be the best project across all branches of CVR College of Engineering. 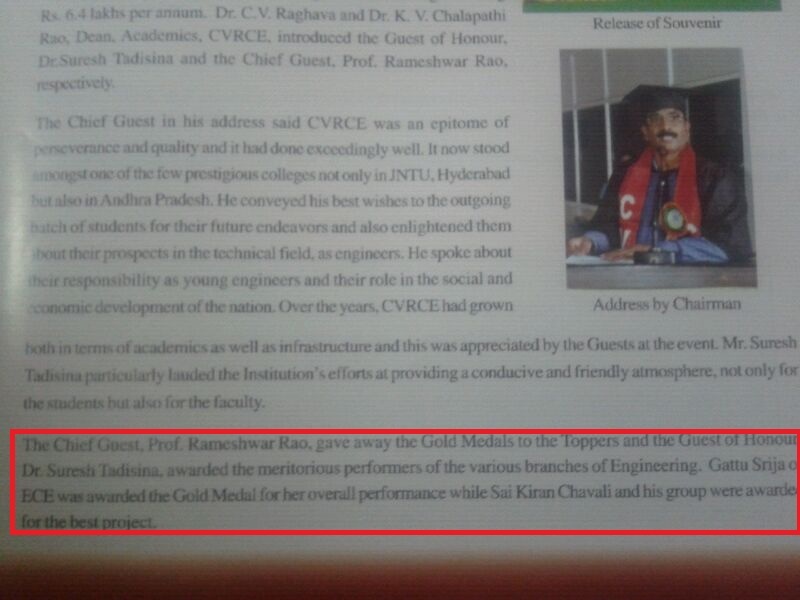 It was also appreciated by NBA Chair person and IT Secretary of AP in 2012. My parents were interviewed by STUDIO N news channel to share their happiness and views on receiving Gold Medal. 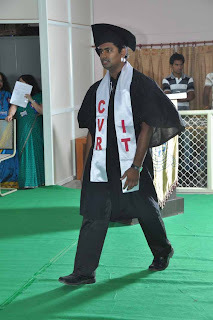 These are the pics of the newsletter of CVR where the articles are written on me and my works. 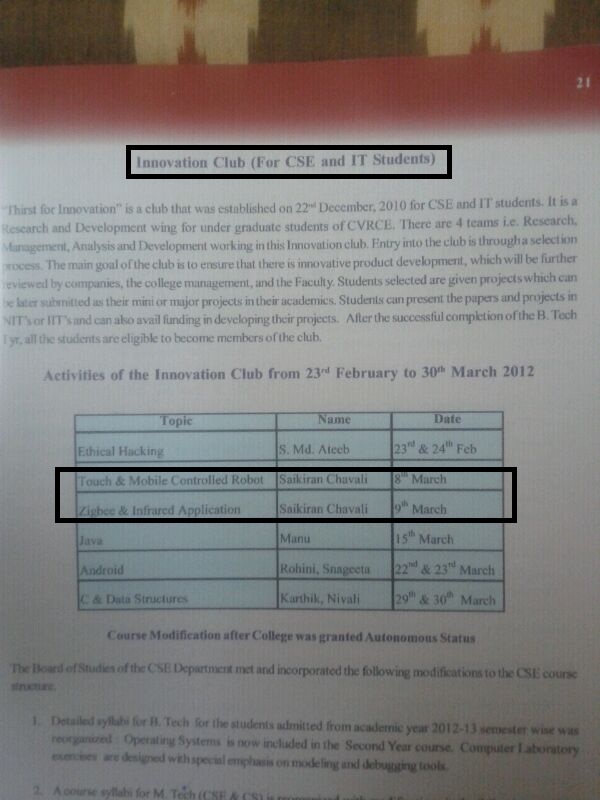 Kindly have a glance. Thank you. 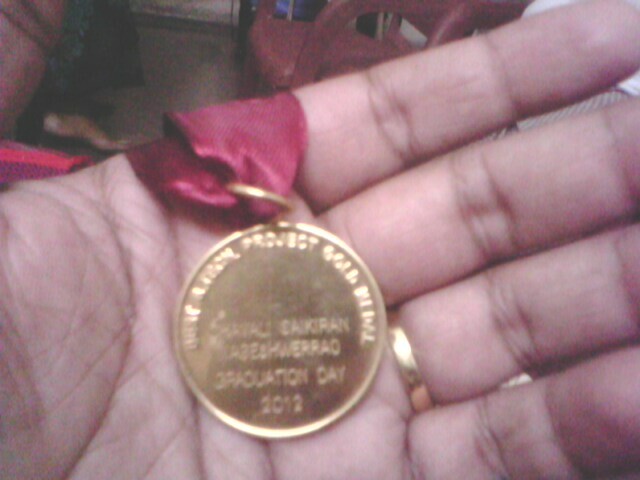 The above pic has been the most memorable pic for me and my project success. It was NBA chair person who appreciated me for the project and gave a keen observation on all the modules of the project. 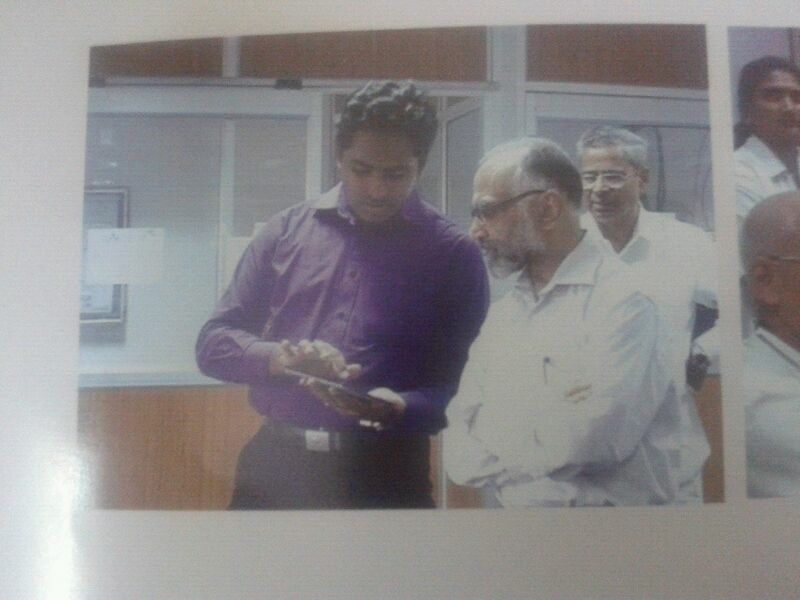 I thank for his patience and valuable time and also CVR sir for giving me the opportunity to showcase the project to him. 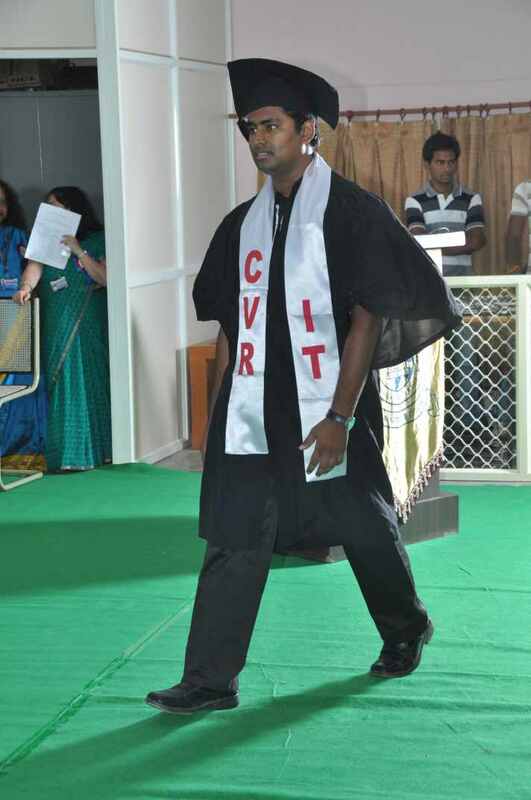 — in Hyderabad. 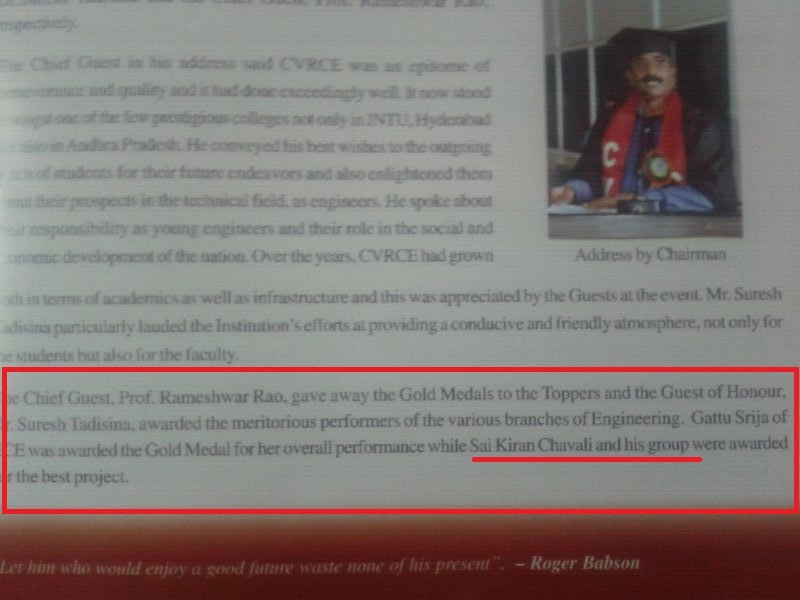 The article is written on acheiving the GOLD MEDAL for my project which was considered to be the best project among all branches of CVR — in Hyderabad.